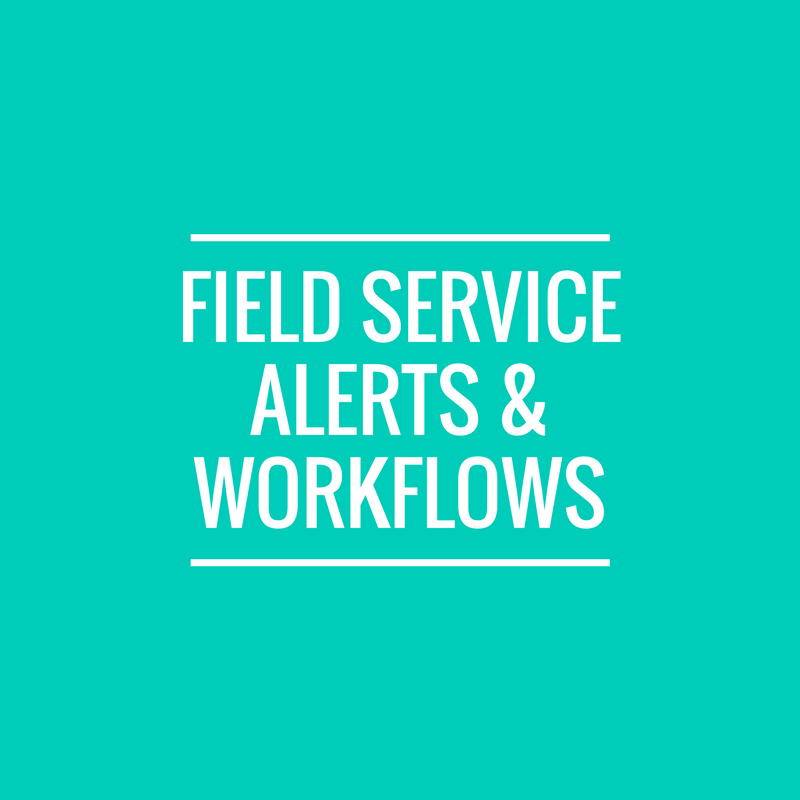 3 Key Field Service Automation Alerts Your Business Should Be Using. Husky AI can completely centralise your field service business. Once you have a process that is paper free and in the cloud, you can alert customers,staff, Managers & Directors based on any important KPI. 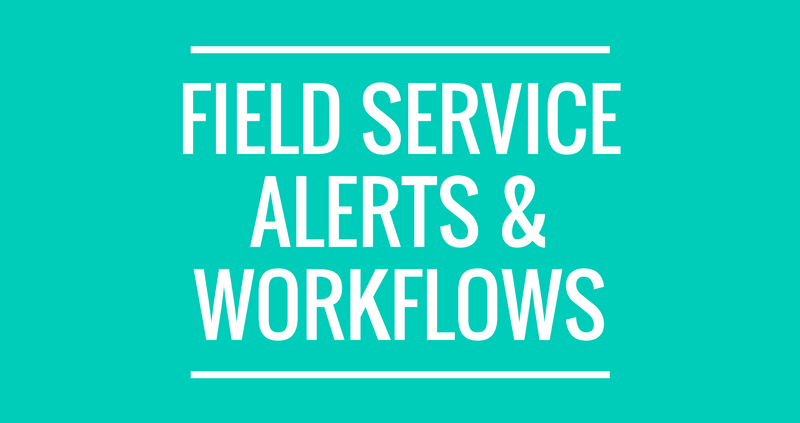 Automated, intelligent messages can add huge value to your field service business. 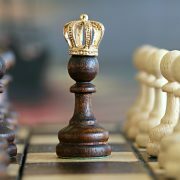 It can improve your services and make your business rise above your competitors. Not only can triggered alerts improve the way you communicate internally it can keep all stakeholders in the loop 24/7. Husky triggers are set by rules, there is no limit to these rules. These rules then trigger an SMS or Email to the details linked with a specific customer, a group of people or a single individual. Once the rules have been set and matched to actual real time events you can then choose when your messages are sent. For example; send them all on Monday morning at 8.30 am or choose to send them as soon as they are triggered. Our message creation allow you to create bespoke messages for any rule/occasion. Using free text and placeholders you can add a template name, subject and full message. Using the placeholders you can make sure that you are sending personalised messages with actual/important info to the stakeholders you choose. A message to your end user to tell them you have completed a job on their premises. This can include info recorded on the mobile device by your operative. This is usually tick boxes of tasks completed or a written description that can be added to the message template as placeholder. A message to your internal staff in charge of sales. Many clients will set up alerts that will send a reminder when 10 days have passed since a estimate was sent and it has still not been closed. This alert can included the value of the estimate and also contact details of the contact person for the end user. A message to your operatives in the field. This alert is set up to notify you field staff that you have allocated a new job to their calendar. Job details can be included and usually these messages have a link to the log in for their full calendar. Can you see the benefit of automation? Want to see what Husky can do for you? Have an idea for a message that would help your business? https://www.huskyai.co.uk/wp-content/uploads/2018/03/creativity-is-Intelligence-having-fun.png 800 800 Husky AI https://huskyai.co.uk/wp-content/uploads/2017/09/husky-logo.png Husky AI2018-03-19 11:41:252018-03-19 11:41:253 Key Field Service Automation Alerts Your Business Should Be Using. Does Husky A.I have direct software competition?